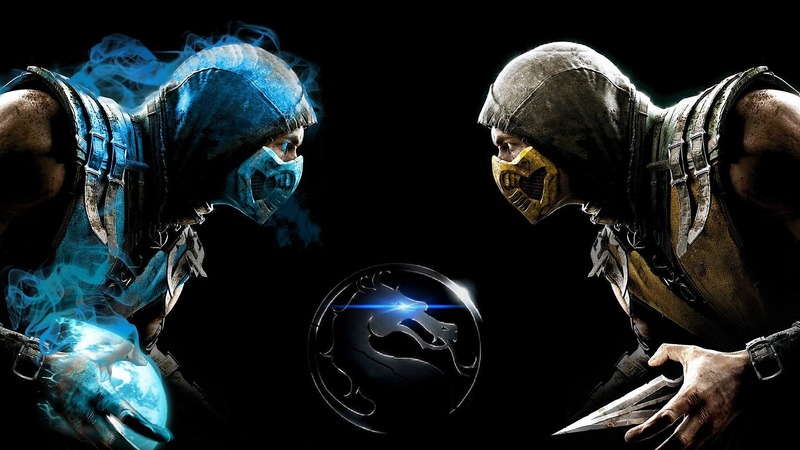 These two were on the same side in the (awful) Mortal Kombat movies, but Skorpion VS Sub-Zero is the fiercest rivalry of the Mortal Kombat world. These two are the poster children for the Mortal Kombat death match. They are polar opposites as one uses ice to slaughter his enemies, while the other burns them to death with fireballs.